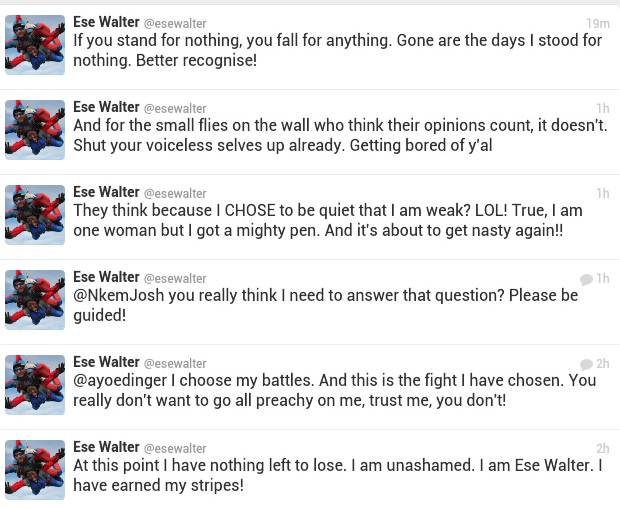 Ese Walters is in the news again. See who she will expose in 24 hours. As per the response from Pastor Biodun, we are yet to get his robust reply.